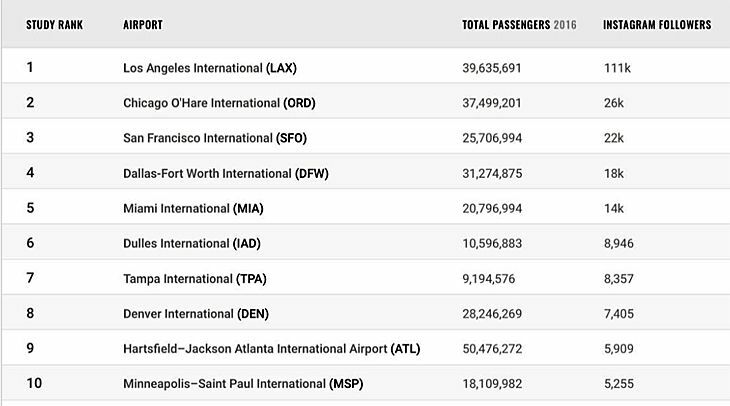 United and SFO both rank third in popularity among Instagram users- click to go to my Instagram! 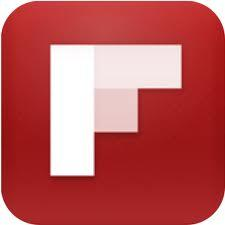 Are you a big Instagram user? Plenty of travelers are these days (especially younger or younger-at-heart ones like me), and they often post pictures before, during and after their trips. But which airports and airlines are most popular among them? While flying through Atlanta Hartsfield-Jackson International which ranks #9, I snagged this Instagrammable moment on the stairs to Delta’s new Sky Club in Concourse B. At the top of the heap with nearly 650,000 followers is American Airlines— as the largest US carrier, sheer size is in its favor here. TravelBank adds: AA has raised the bar and reaffirmed its commitment to passenger satisfaction with its investment in new aircraft, improvements to its business class product, the overhaul of its hub airport lounges and much more. 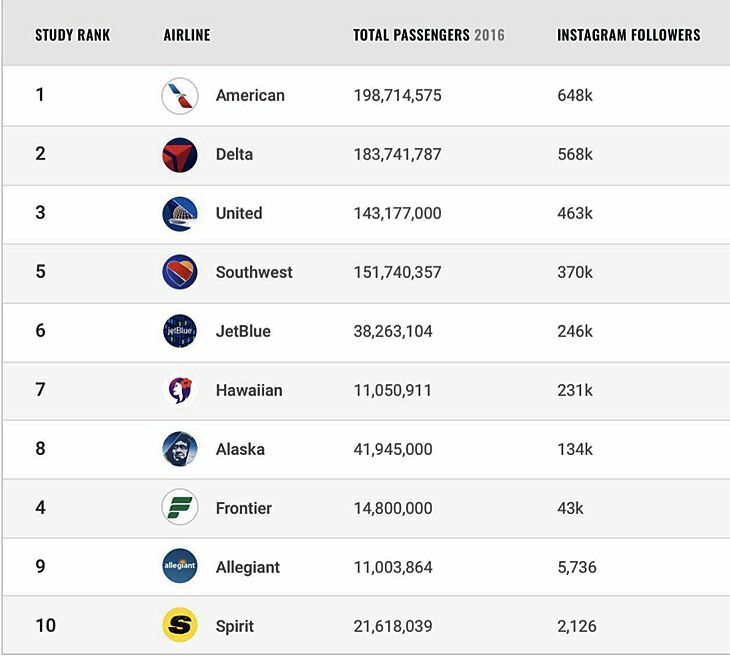 It’s no wonder that American passengers have been eager to follow along with the company’s Instagram journey more than any other airline on our list! Here’s a nice Instagrammable moment with #2 Delta showing off it’s popular outdoor deck at JFK. TravelBank adds: Delta’s onboard product is regarded as the best among the big 3 airlines, and upgrades to its fleet — like serving award-winning food options and craft beer — along with tech-friendly improvements like in app luggage tracking and auto check in make Delta a favorite among the Instagram crowd. Last year #3 ranked United had some fun with with rainbow colors to celebrate National Coming Out Day in October and Gay Pride Month in June. Last Spring Delta invited me to Atlanta for the launch of its new 747 Experience at the Delta Museum by the airport. I scrambled all over the vintage 747 and snagged a bunch of snaps like this which I posted on Instagram. Are you following me? Why not! Get cracking! I saw this spooky sight out my window flying over Dallas, Texas at night– it’s been one of my post popular window seat posts. Are you on Instagram? Why or why not? Leave your comments below. I find it fun and a nice way to pass time when stuck in a line, riding in an Uber and at other slow moments in my crazy busy life.